Rabbits might be cute, but some of this charm is lost after wandering into your vegetable garden to munch on the fruits of your hard labor. You could capture these uninvited guests with a "have-a-heart" trap, but they're likely to simply come back another day. Naturally, you don't want to set out toxic chemicals that would cause injury to the animal and pose a risk to other wildlife and domestic pets. The best strategy is to use a natural deterrent before bunny invasions become a regular problem. One method many gardeners use is a homemade rabbit repellent with cayenne pepper. 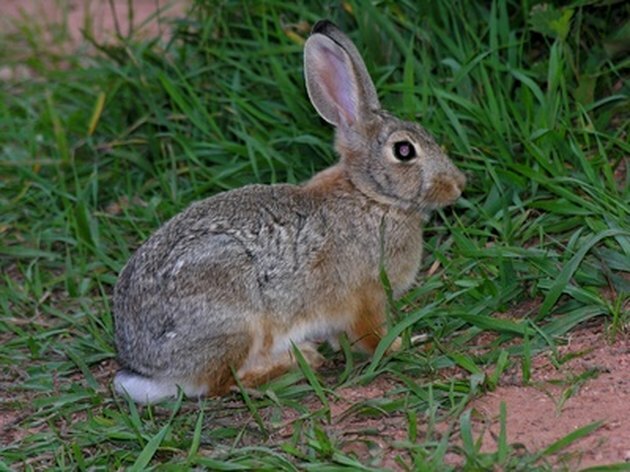 A homemade rabbit repellent can be both effective and humane. Fill a gallon-sized container with clean water. Plastic milk containers, thoroughly rinsed, are perfect for this purpose, since they come equipped with a cap and make transferring the final product into spray bottles much easier than it would be if you used a bucket. Add a heaping 3 tbsp. of cayenne pepper to the water-filled milk container, followed by 3 tbsp. of red pepper sauce and a squirt of dishwashing liquid. Cap the milk container and shake vigorously. Allow the mixture to steep for two or three days. 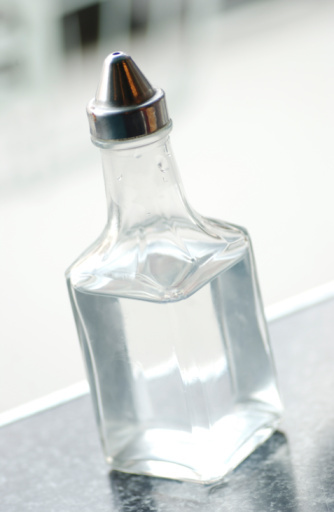 Use a funnel to pour the homemade rabbit repellent into clean spray bottles. Spray the leaves and stems of your plants and vegetables with this mixture, shaking the bottle to mix thoroughly before each application. 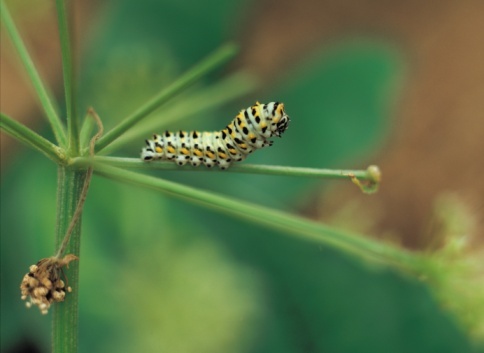 Note that it will be necessary to reapply your pest repellent after every watering and after it rains.